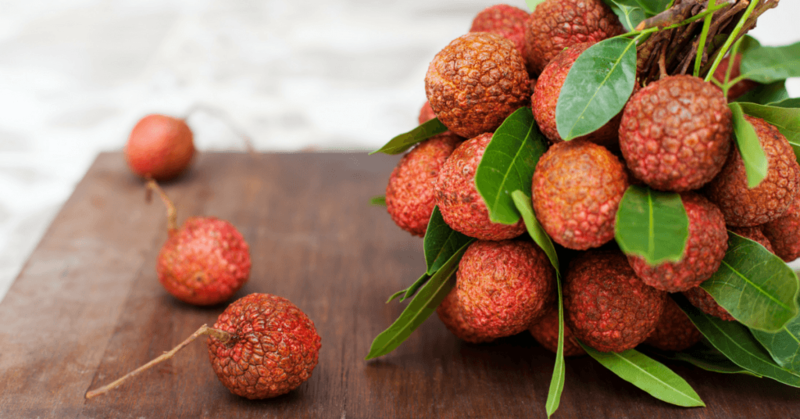 » What Does Lychee Taste Like? The Answer Lies Here! These alligator strawberries have a sub acid sweet taste and contain an unusual freshness. Explaining it in words is not enough you need to eat one to answer that question "what does lychee taste like". Allow me to take you round the world of lychee as you discover how the taste of lychee can tickle your taste buds. 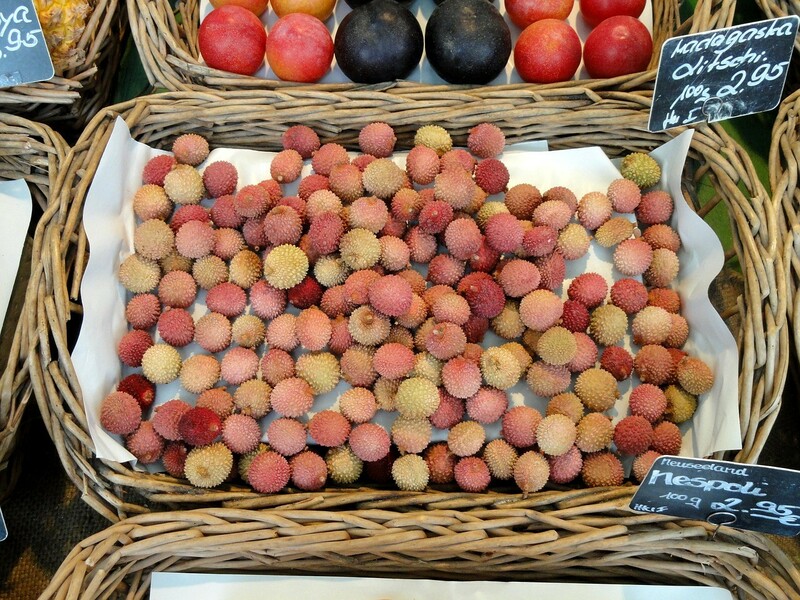 Lychees have their distinctive flavor that cannot be compared to any other fru﻿﻿it. They are Asian tropical fruits with a peelable skin and come in bunches. They are crunchy, and some may be tempted to compare them to pears. People have different perspectives when it comes to this fruit. Most people tend to compare it to other fruits after analyzing it regarding texture and taste. Here is a short video describing the taste of a lychee. Some may even go to the extent of describing the taste to a perfume. Crazy right? Well, those are some of the reviews. The fruit is exotic and appealing to everyone that comes across it. Lychee thrives in tropical climates and continues to ripen until the time that they are ready to pick. You will be amazed at the products made out of lychees. There are lychee drinks, sweets, and canned lychee, lychee syrup for you to choose which one fits you. You have a very wide variety to choose from each designed to give you an experience that will last a lifetime. A lychee mojito is sweet and fruity. This signature blend is unique, and you will fall in love with lychee mojito the minute you take it. You now know what drink to order the next time you are hanging out with your friends. The other thing that blows my mind is the lychee martini. It is a blend of ice cubes, vodka, and lychee juice. The ingredients should be poured into a cocktail shaker and mixed. The final results will be out of this world. The taste is amazing, and you get to enjoy a martini at home. There is also the lychee coconut candy, but I have to warn you they are quite addictive. They are fruity and fresh tasting with that authentic lychee flavor. They are sweet with a hint of sourness guaranteed to give you your taste buds an unforgettable feeling. The coconut candies make you feel as if you eating a flavored coconut with from the reviews it is safe to say that the customers are satisfied with the product. They even come back for more bags once they get to taste the candies. The next time you feel like buying a candy try lychee candies. They cannot fail you they serve their purpose by introducing your tongue to something out of this world. You now know that you can practically make anything using lychees. In Chinese, a lychee is a symbol of romance. In addition to that, it is full of potent vitamins and minerals which improve your workouts. The fruit is high in antioxidants that help the body's metabolism. Nutritionally, the high level of vitamin C helps the body in fighting diseases and promotes healthy skin. 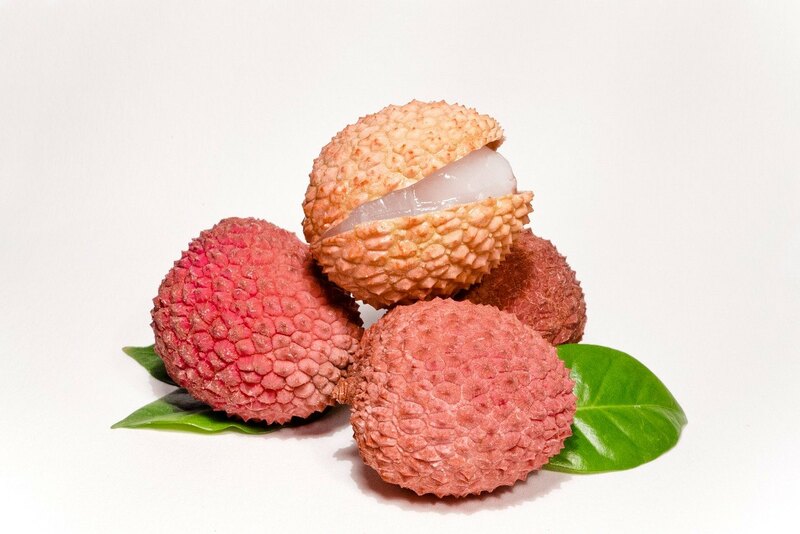 It increases the production of Red Blood Cell since lychee contains elevated levels of copper. Traditionally, lychee is known for its ability to reduce pain and shrink swollen glands. It is a kind of a natural remedy used in improving digestion and nutrient absorption. It supports the adrenal gland and boosts your immunity. It is utterly amazing how so many benefits can fit in one fruit. The health benefits of lychees are so many and cannot be covered in one article. We are therefore encouraging you to go and try it out. Try mixing the fruit with different drinks and enjoy the incredible taste. 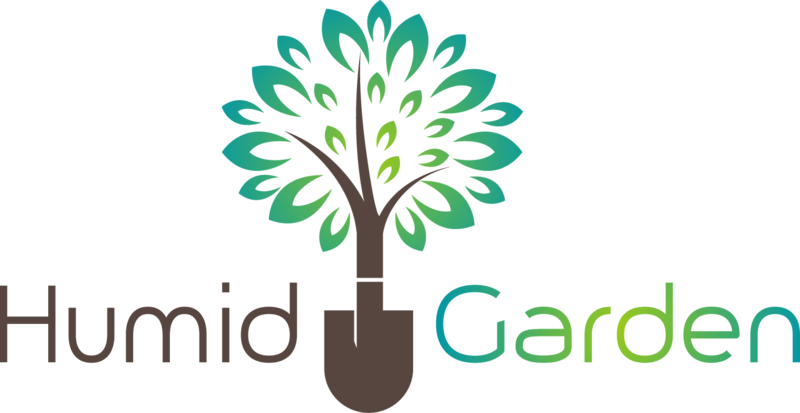 You no longer need to be in the dark get to know the health benefits that may save you a lot of money spent on treating diseases. It is now time for people to embrace this Asian treasure which is rough on the outside with a translucent white edible pulp. The edible flesh is sweet. Do not miss out on this opportunity of tasting the Asian delicacy. You need to taste the fruit and understand the feeling. The final products of this fruit are most likely to get you hooked. I would recommend Kasugai lychee candy. You need to know what is this fruit and why is it causing a stir in the market. You may not know until you try it. Should you have any comment, question or clarification, feel free to ask.